Google on Wednesday announced the Quickoffice iPad app has been made gratis for its all Apps for Business customers. If you fit the bill, you can download the app now for free from the official Apple App Store. Google says the app is part of its plan to make converting Office files to Google documents, or making quick edits without converting, easy on any device. As such, the company revealed it plans to release the Android and iPhone versions for free as well. In fact, Google says it has “more document conversion and mobile editing improvements” slated for 2013. This is to be expected, given the company’s ongoing war with Microsoft, but the free apps are certainly a nice touch. Google acquired QuickOffice back in June. 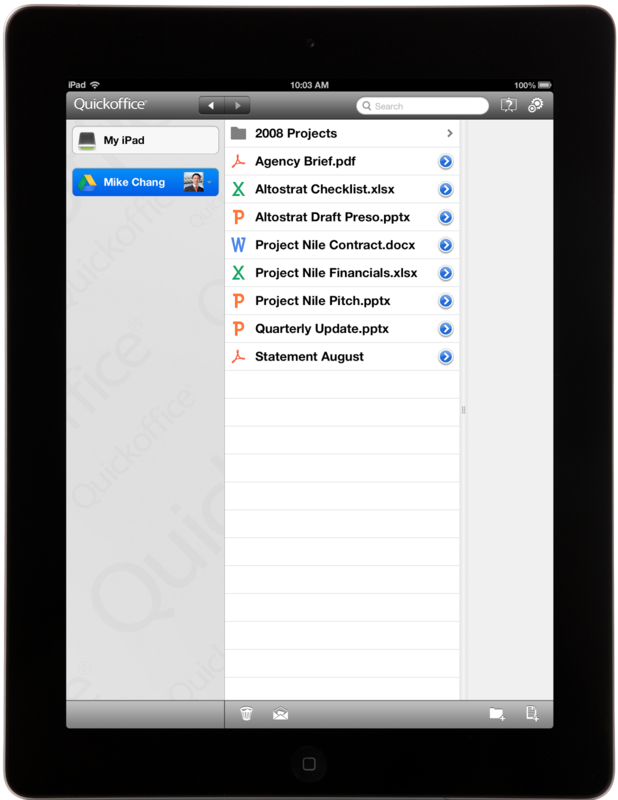 At the time, QuickOffice offered native apps for iPhone, iPad, Android, and Symbian. We can rule out Symbian, but it makes sense for Google to support both Android and iOS. Windows Phone and BlackBerry users can forget about it. Less than two weeks ago, Google stopped offering Google Apps for free; the premium version still costs $50 per user, per year. 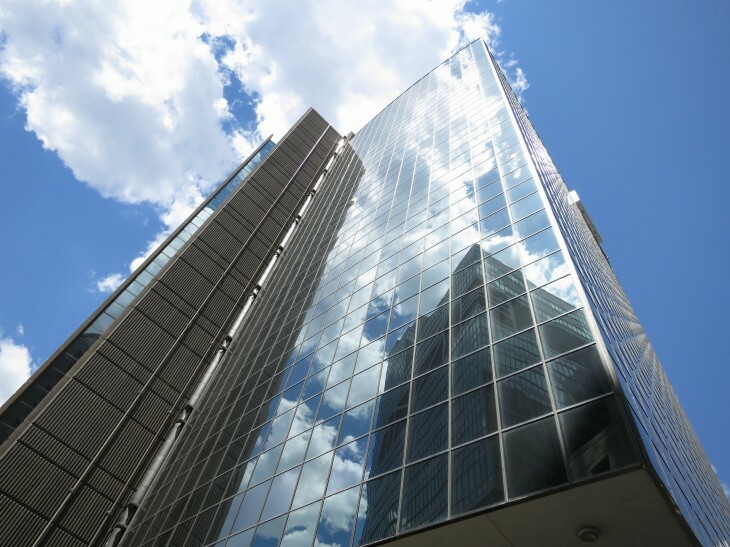 Last week, announced it is shutting down Google Sync on the consumer side, meaning business customers can still use the Microsoft Exchange ActiveSync (EAS) protocol for accessing Gmail, Calendar, and Contacts. While the company has been improving Google Docs with QuickOffice’s technology ever since, the app has only been made free for its Apps customers now, the timing for which makes sense a lot of sense. These free apps, along with EAS support, make Google Apps for Business more attractive to organizations. Google is starting to cut down on all the free goodies and is beginning to treat its business users like paying customers. You can decide whether that’s good or not depending in which group you fall into.